Make sure your camera system is watertight before you get it wet! Get better color underwater before you even edit with these filters. A full featured and durable underwater housing for Canon PowerShot SX730 HS cameras. 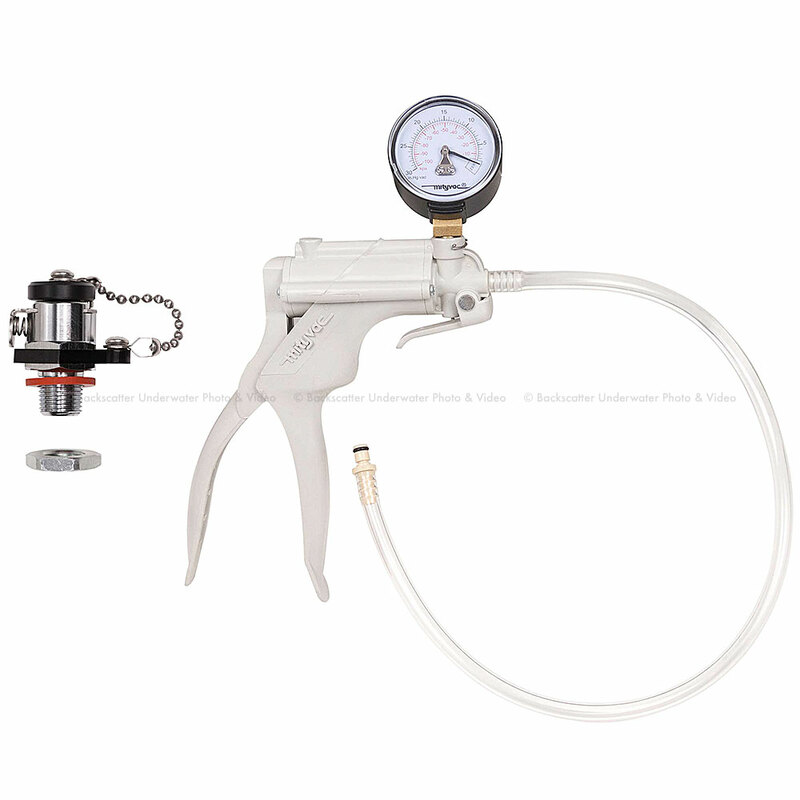 Suitable for scuba, snorkel, surf, pool, and any application in or around the water. The zoom range of this camera is limited while inside of the housing in order to provide the best underwater imaging possible. The camera cannot be zoomed beyond 220mm equivalent inside of the housing. The PowerShot SX730 HS is a favorite camera for travel because of its compact size and extended, optically stabilized 40x zoom lens. A large 20.3MP BSI-CMOS sensor and 1080/60p video capture mean plenty of resolution for sharp images suitable for framing. This compact and lightweight housing will allow you to operate your Canon PowerShot SX730 HS camera up to depths of 200 feet (60m). It is designed and built in the USA by experienced divers with a commitment to providing top quality and value. Large, easy-to-reach controls are provided for all camera functions except the Flash open lever. If using an external underwater strobe, simply open the flash prior to installation of the camera in the housing. Rear controls are marked with the easy-to-see laser engraved symbols which never fade or fall off. The front-loading camera mounting system makes installation and removal a breeze. The camera mounting plate allows ready access to the battery and memory card and features a standard 1/4-20 mounting point for attachment to a tripod topside. 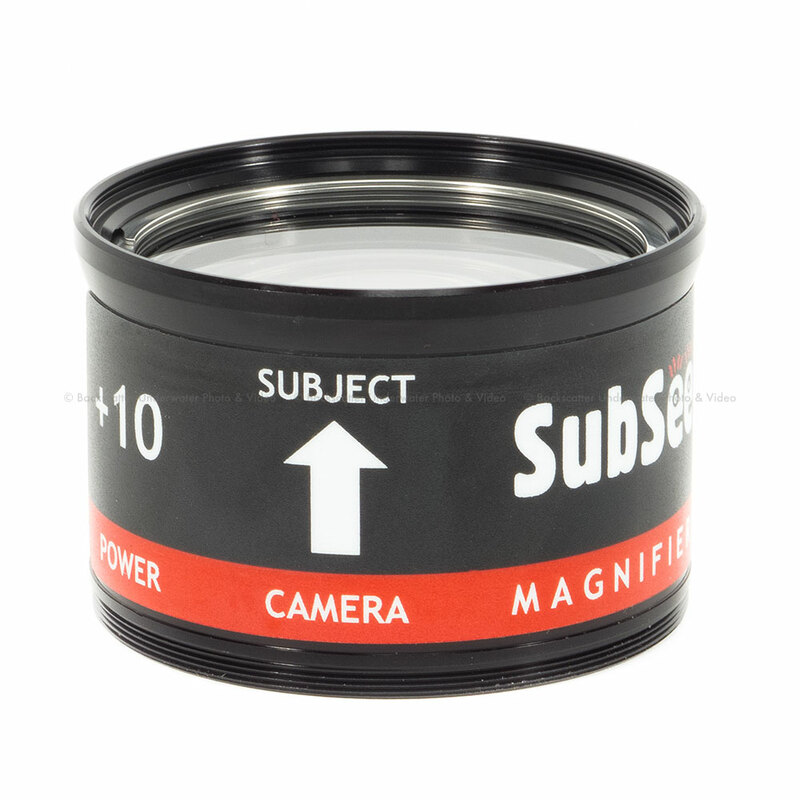 The optional WD-4 Wide Angle Dome provides a wider angle of view underwater without the edge distortion, heaviness, or difficult attachment typically associated with an external wide angle lens. 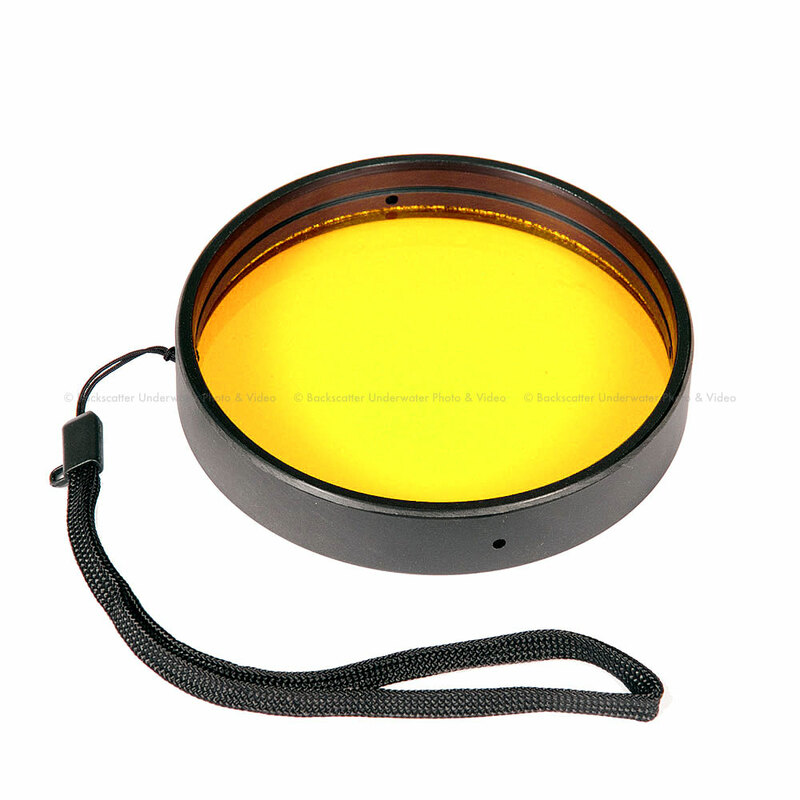 The WD-4 is a 0.75x magnification factor and simply slides on and off of the housing's lens port. A press-fit Macro Adapter is available for the attachment of 67mm threaded accessory macro lenses. 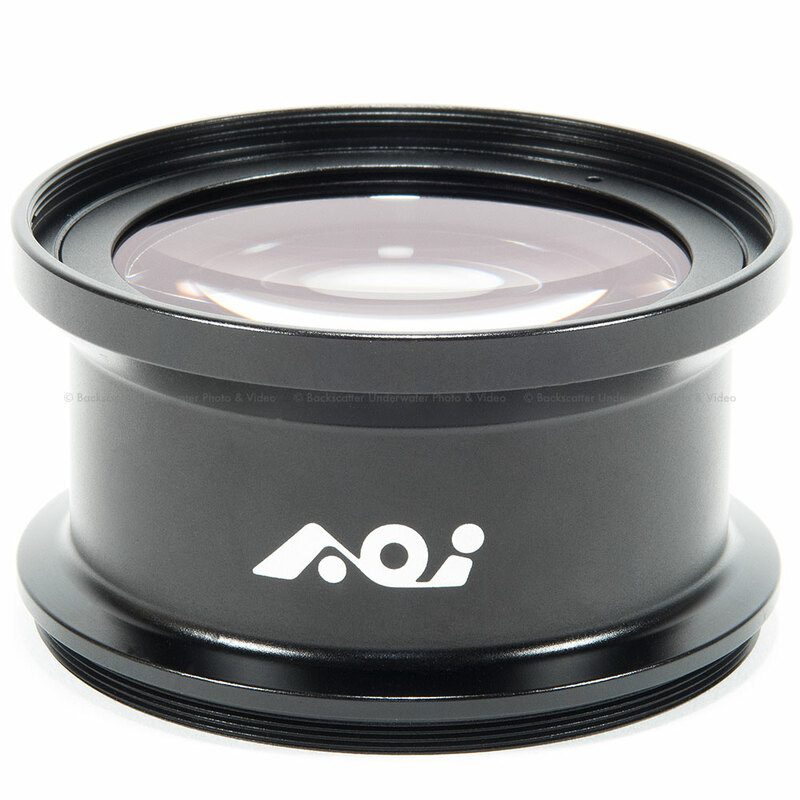 Ikelite recommends a macro lens which is designed for underwater use like those from Epoque, INON, Subsee, Nauticam, and other manufacturers. The adapter should not be used with 67mm threaded wide angle lenses. The wide angle lens would be too far away from the camera's lens to provide an improved image. Additional color correction and clarity can be obtained by adding a color filter or external light. The lens port of the housing accepts Ikelite's 3.9-inch diameter color filters, which are available for both tropical blue water and green water settings. A color filter reduces the amount of light that reaches the camera's sensor, so they are most effective in sunny conditions up to approximately 80 feet (24m). There is a simple rule that brighter is better underwater. A high-quality lighting system can produce magazine-quality results with almost any compact camera system. A spare 1/2-20 threaded Accessory Port on the side of the housing is the perfect location for the installation of an optional vacuum valve. The Vacuum Kit # 47012 allows you to pressurize the housing to check for leaks prior to entering the water. Ikelite's ABS-PC blend provides strength and corrosion free performance year after year with minimal maintenance. The specially formulated color deflects the sun to keep your camera running cooler, longer. Compared to black or clear housings, the light gray color provides superior contrast for the enhanced view of the camera, LCD screen, and O-ring seal. 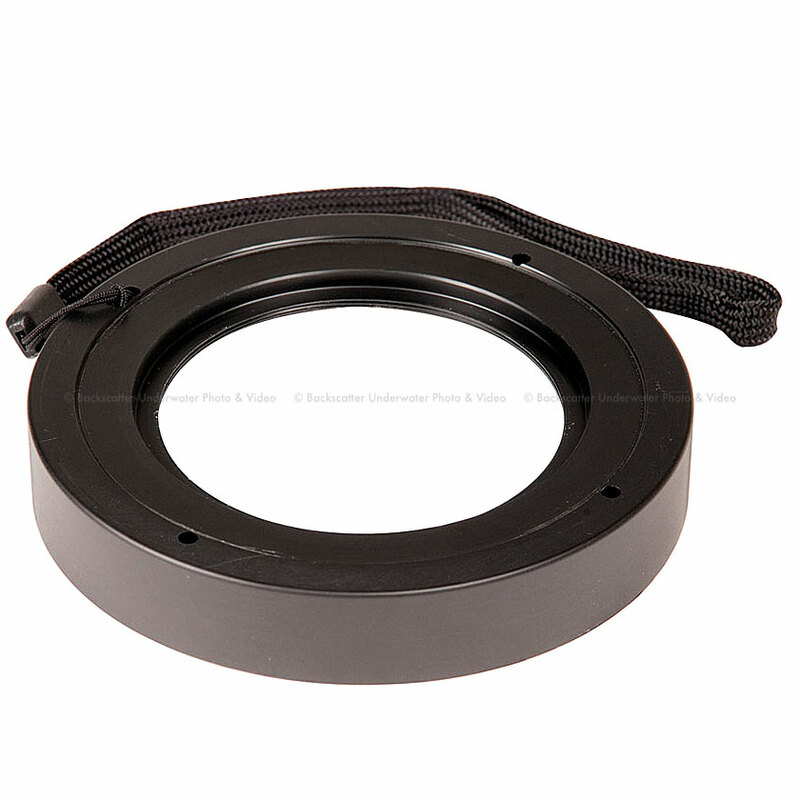 The unique rear seal design prevents accidental twisting or stretching of the o-ring for simple and confident assembly. Ikelite has eliminated the need for an o-ring groove or channel which can trap sand, dirt, or debris. Two double-passivated stainless steel locking lid snaps are simple to use and virtually unbreakable. 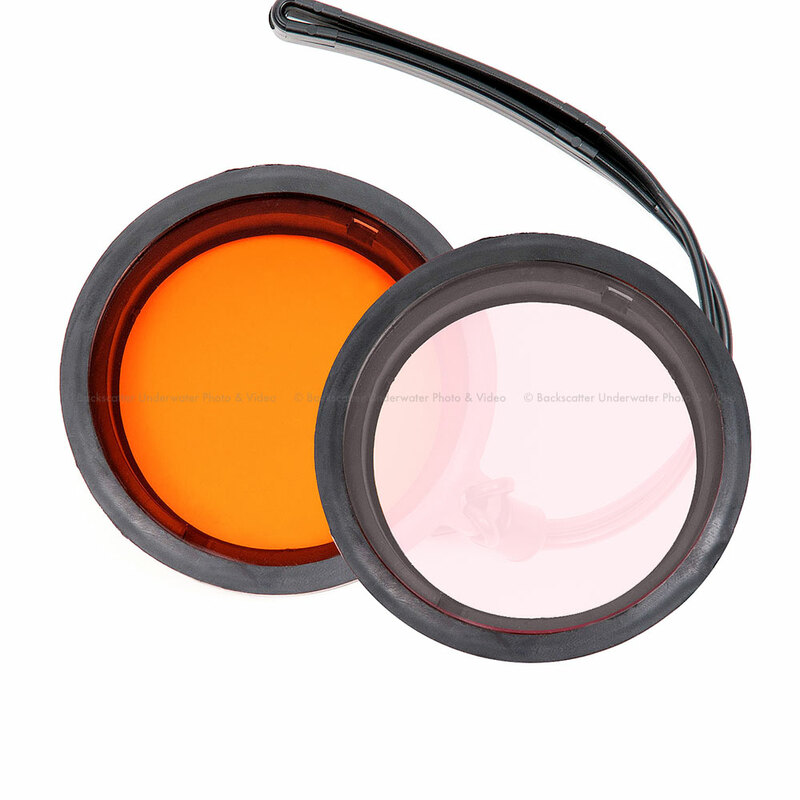 The clear back allows you to see the o-ring form a solid, watertight seal as it closes. Ikelite products are designed, built and tested in the USA. Ikelite uses locally sourced, top-grade materials. Ikelite's housings are built by hand and individually tested for fit and function. Every unit is water pressure tested to 200 feet (60m). Ikelite backs their products with over 50 years of experience and the best reputation for service within the dive industry. Custom Option: Add a Vacuum System.